You retain full control of your Customers and Suppliers confidential Banking details. Everything is done on your own PC or Network where you can have complete control over access and security. The only data you send is to your Bank. Nothing goes to any third party or cloud service where it could be inappropriately accessed or released. 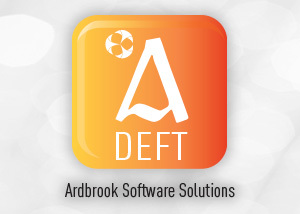 4 versions to suit your requirements – Lite, Standard, File Import and Plus. Quick to set up and easy to use. Eliminates some of the costs incurred in bank fees, administration and reconciling payments. 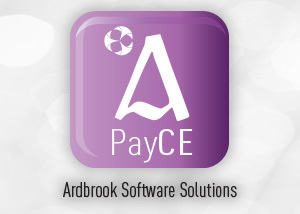 Use for Debits, Customers, Fees & Membership, Leases, Loans & Rentals, Insurance Policies, Charities , Draws, Credits, Suppliers, Payroll, Pensions, Employee Expenses. Import debit/credit transaction details from account packages, databases and spread sheets. Comprehensive security Full Audit Trail available for all changes to database. Multi database and multi-user options. 3 Balance types catered for. 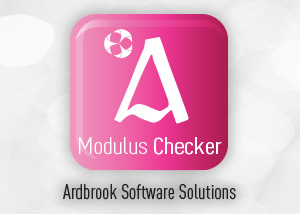 Full bank account validation using modulus checks defined by the banks. Email, fax or print your Remittance or Debit Advices. Can generate payment files in a variety of formats including BACS and HSBC.